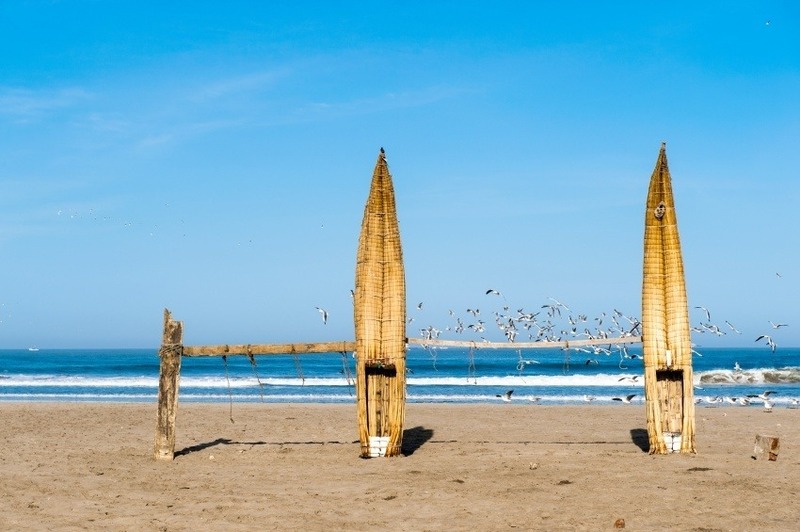 This week we’ve arrived in the South American country of Peru. With one of the most intriguing pre-Columbian civilizations and a bevy of stunning landscapes, there’s a lot here to discover! Prior to the arrival of Europeans, there were a number of different tribes and civilizations that made their home in what is now Peru. 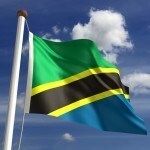 Many of these were relatively advanced – creating large urban settlements and sophisticated artworks. In the 15th century however, one civilization rose above the rest to become the dominant force in Peru and the envy of the Americas – the Incas. 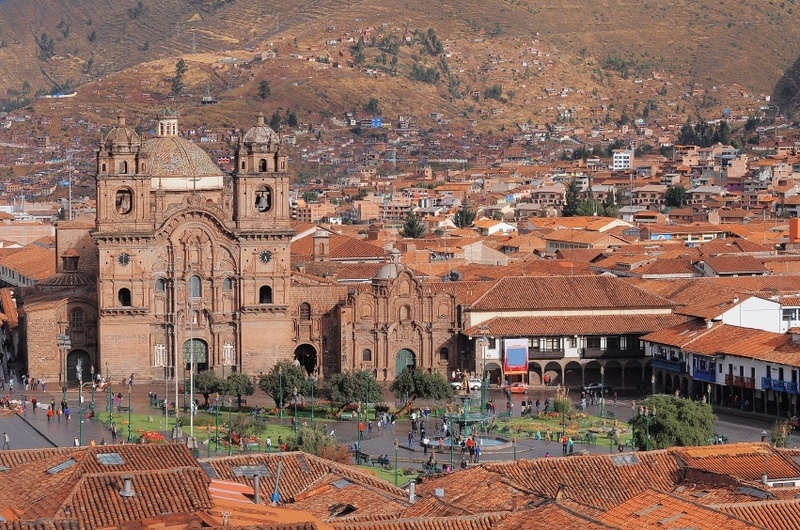 From their capital in Cusco, the Incas expanded rapidly and created the largest empire in the hemisphere (even larger than the Aztecs to the north). With diplomacy and war, the Incas assimilated the wide array of different tribes and groups into a single power that spread across the Andes – and then some. With a king leading them, who was perceived as a near-god, the Incas were truly an empire for the ages. However all things come to an end, and in the Incas case it was the Spanish conquistadors who brought with them their people’s downfall. In 1532, Francisco Pizarro led a force to Peru, defeating and capturing Emperor Atahualpa at the Battle of Cajamarca. While the violent campaign continued for many years, the Spanish eventually emerged victorious and claimed the city of Lima as the region’s capital. Much of the indigenous population died due to disease, exploitation, and other factors following Spanish colonization. In addition, slaves were brought over from Africa and the Inquisition was deployed to make sure the locals stayed true to the newly adopted Catholic faith. Eventually Spanish rule came to an end as well. Natural resources – particularly gold and silver – played havoc with the crown’s finances while rebellion and civil unrest across Spanish America loosened their grip on the colonies. Despite the decaying of the Spanish Empire, Peru remained a relative hotbed of royal support – which was only broken when the country was occupied by Argentina and Venezuela. The early 1800’s saw a variety of different rulers take control of the country – while remaining generally loyal to the Spanish crown – with Viceroy Jose de la Serna eventually taking power. 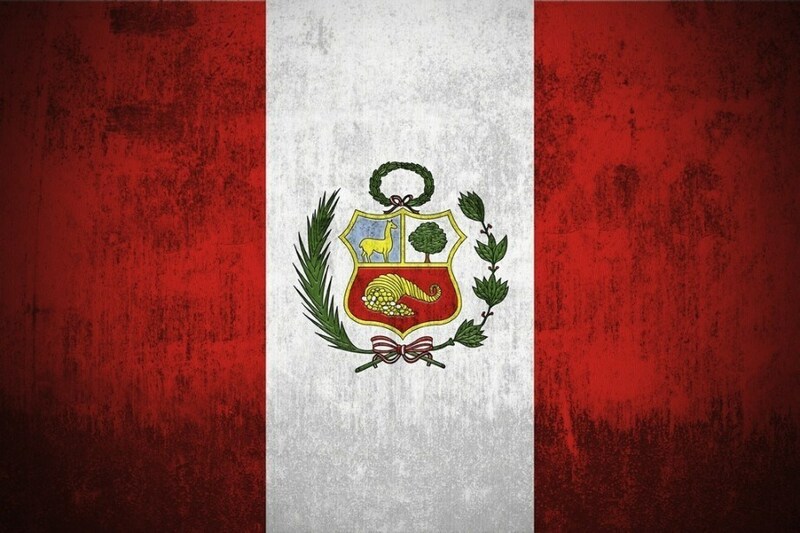 However on July 12, 1821, José de San Martín took Lima from the Viceroy and declared Peru an independent country. Simón Bolívar was soon granted dictatorial powers over Peru and responded by consolidating independence with a defeat over a large Spanish force. The rest of the 1800’s were a mixed time, with a period of stability followed by a period of both domestic and regional unrest. Peru was involved (alongside Bolivia) in the War of the Pacific against Chile. Recovery from this war would be a long time coming, with social and political unrest commonplace for over a century to follow. We’re getting a bit ahead of ourselves though. Peru went through a period of relative calm under the Civilista Party before Augusto B. Leguía took over as the head of an authoritarian regime (which lasted until The Great Depression). Peru fought more conflicts against neighbours, spent time under the thumb of a military junta, witnessed coups, and more until democracy was reestablished in 1975. The 1990’s had its ups and downs, with increased stability at odds with a violent campaign by the government against insurgent groups. 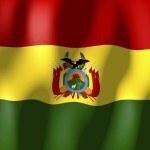 In addition, Peru fought a short war against Ecuador in 1995 – though both countries have since signed a peace treaty. Since the resignation of President Fujimori (who was in power throughout the 90’s), Peru has sought to cut down on corruption and continue economic growth – which has largely been successful. 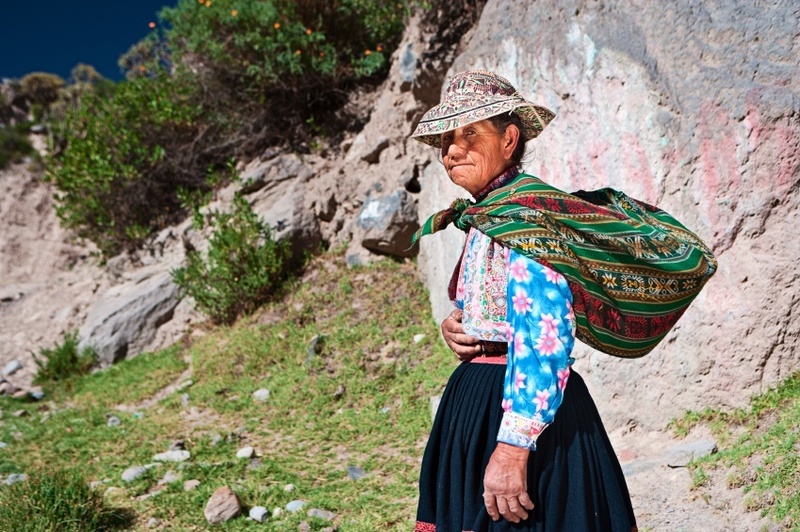 Like most countries in Latin America, Peruvian culture is a mix of indigenous and Spanish traditions. This can be clearly seen in artistic works – which range from pre-Columbian to baroque. In addition, food is another example of these two cultures coming together – while also taking inspiration from Asian, African, and Italian cuisine. It should come as no surprise at this point that the musical tradition of Peru is also a mix of indigenous and Spanish, with a variety of different instruments coming from the distinct backgrounds. Like most of South America, soccer is the most popular sport. While not on the same level as continental powerhouses Brazil, Argentina, or Uruguay, Peru has a respectable record in regional competition while also producing some good players who have gone on to find success in European leagues – such as Claudio Pizarro who is well known in Germany for his time with Bayern Munich and Werder Bremen. 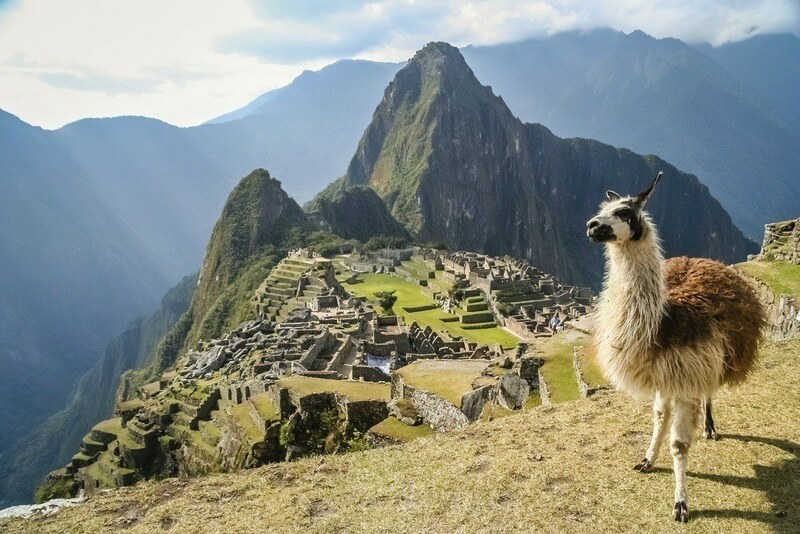 Peru is commonly associated with the Andes Mountains, and indeed it is the continent’s longest range that covers a large portion of the country. Peru is generally thought of as three distinct natural regions. There’s the costa (coast) which is largely plain land bordering the Pacific Ocean. The sierra (highlands) makes up the middle of the country where the Andes run through. The selva (jungle) is exactly what you’d expect – a vast expanse of the Amazon rainforest in the east. Despite the country most well known for mountains and the sights associated with them, the Amazon actually covers about 60% of the country. 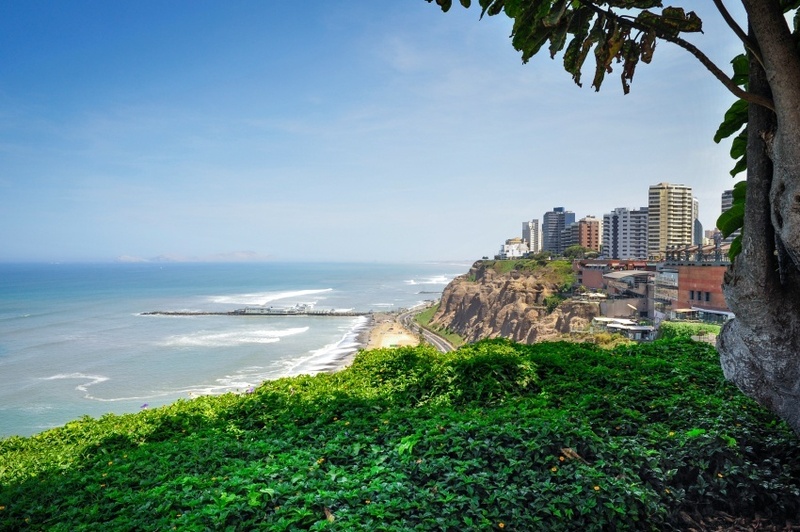 Lima, Peru’s capital and largest city, is a massive metropolis numbering over 8,800,000 people. This makes it the third largest city in the entire Americas behind São Paulo and Mexico City – but ahead of New York. Historically an important colonial city for the Spanish, the metropolitan area is now home to about a third of the country’s population. Arguably the world’s greatest pre-Colombian civilization, an intriguing mix of Spanish and indigenous culture, and a diverse and spectacular landscape – what’s not to like!